How to increase your architectural practise? Increasing business with today’s competition can seem tough. And it is. Unless the key delivery of any business or profession is not in place it can be a rough ride. 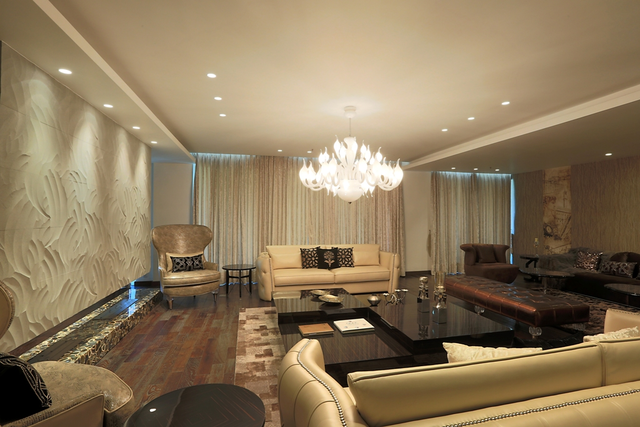 As an Architect or interior designer, your main focus is on delivering a well executed quality and functional design. This remains a key factor. Unless this aspect is fully taken care of there remains but a slim chance of customer referrals and an increasing practise. Product specification and Vendor selection thus becomes a crucial factor in end user satisfaction. There are other factors too however if this one is not in place, other factors such as effective marketing or PR would not work. Aesthetics – As human beings we love beautiful spaces. However beauty is a subjective subject. Hence knowing and delivering what the client sees as beautiful objectively is an important point and contributes hugely to the success of the project. At Span floors, we offer a collection of over 200 types of wood floors that can help you create any desired effect from calm to vibrant or zen to eclectic, from contemporary to rustic helping you create just what your client wants. The flooring industry is expanding at a rapid pace. With so many options to choose from, how do you ensure you’re making the best choice. We encourage you to work with a supplier that cares about safety, sustainability, and quality. Safety, sustainability, and quality are the cornerstone of our business. First, we cannot promote any flooring that is not safe and free of toxins. This means rigorous review of the products prior to becoming part of our portfolio. We keep a watchful eye on the research regarding flooring materials and their effect on health. 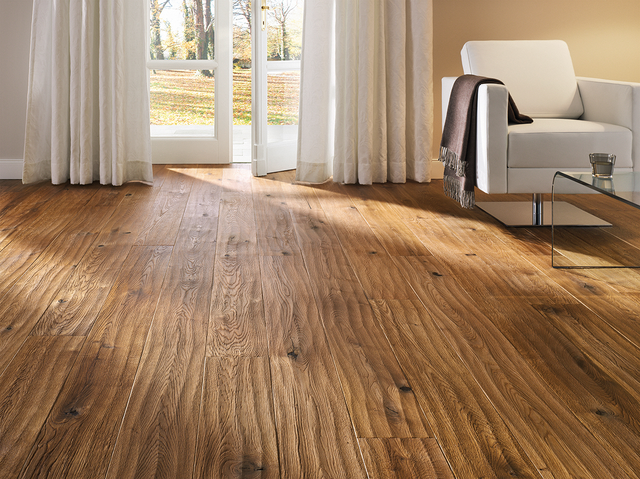 All of our flooring must be cleared safe before we showcase it in our catalog. Is price the best way to choose flooring? Span Floors is not a bargain flooring provider. We are a company with a mission to provide flooring that is high quality, unique, safe, and sustainable. 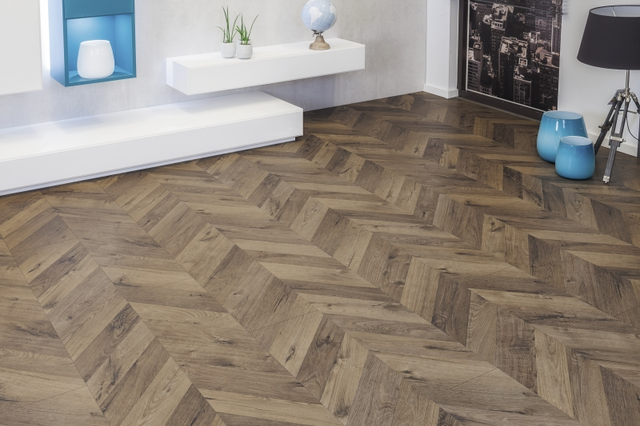 While it may be tempting to choose a flooring product that is more affordable, there are many long term benefits to select luxury flooring. When you choose a premium provider like Span Floors you can be certain that you’re adding safe, toxin-free materials to homes and buildings. With budget flooring providers, the origin of the materials is often unknown. This means the flooring could have any number of unsafe toxins, adhesives, or plasticizers within it. Environmental friendliness and Indoor Air Quality is a main point of concern for consumers all over the world. It is important to be knowledgeable about the current research around flooring materials and how they impact health. 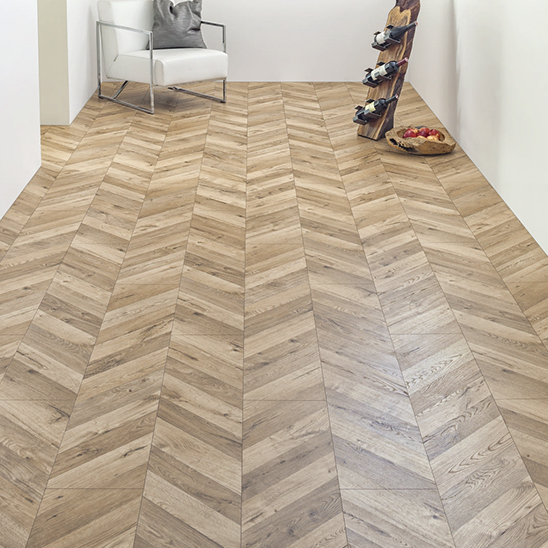 2015 was a headline-making year for flooring. 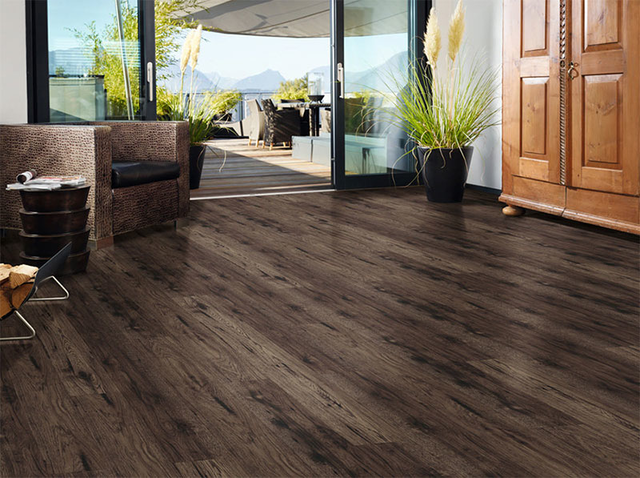 A study in 2015 found that a startling number of vinyl flooring products sold at large retailers contained a toxic form of phthalate plasticizer. Multiple high profile studies were published that examined the use of high-phthalate ingredients in flooring. Big box American stores like Lowes and Home Depot were even found to have toxic phthalates in their flooring products. This means, for example, flooring that has been constructed with phthalates has the potential to emit toxins into the air and in a consumer’s home. Plasticizers are polymer compounds that provide flexibility and softness to products like flooring. Within plasticizers are industrial chemicals called phthalates that add flexibility to many products like flooring, automotive parts, and other plastic based products. Phthalate plasticizers can leach or migrate into the air because they are not bonded to vinyl. India is full of beauty and energy and it is one of the most densely populated countries in the world. With this population comes bustling activity and opportunity. Additionally, though, India consistently is faced with one of the consequences of a dense population, air quality challenges. In cities like New Delhi, Chennai, Bangalore, Mumbai health experts urge citizens to monitor the air quality for pollutants. Several recent reports indicate that pollutant levels indoors too have become a concern. In fact, the recent studies found that concentration of pollutants indoors were higher than the levels outdoors. Indoor Air Quality or IAQ is the air quality inside and around buildings. While indoor air quality may not be a factor often considered, it is important to realize the impact of building materials on the indoor atmosphere. The seriousness of poor IAQ is far-reaching. Exposure to poor air quality and atmospheric toxins may not be immediately apparent. Prolonged exposure to poor air quality can lead to health concerns like asthma, respiratory infections, and other chronic syndromes. Long term exposure to toxic IAQ can lead to heart disease and even cancer. Deforestation is the practice of removing trees and large portions of forests. 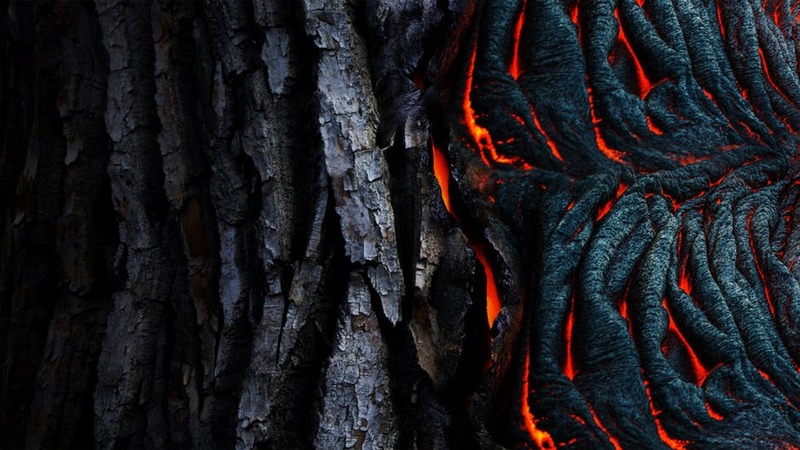 While deforestation can be done responsibly and trees are a renewable resource, unsustainable methods of deforestation have a devastating impact on the environment. The lumber industry has been in a state of transition due to increasing visibility of the need for more regulation and protection of forests. Areas as large as small countries are being deforested every year, and thus attention must be paid to how delicately this deforestation is done. To illustrate how crucial legal and sustainable deforestation practices are, consider recent deforestation in Pakistan. In the 1990’s over 3% of the area of Pakistan was forested. By 2010 that number had been reduced to 2%. The impact of this deforestation extends from humans to animals. Pakistan is home to over 1,000 species of animals, all of which are all currently being disrupted by deforestation. Not to mention the impact of reducing such large scale areas of forests and disrupting the natural balance of oxygen in the atmosphere. As a designer or architect, you’re responsible for selecting the highest grade flooring for your projects. Your clients are relying on your expertise and history in the industry to ensure their idea and vision comes to life. Working with Spanfloors means you will not only meet expectations but exceed them with high end unique flooring. Spanfloors works thoroughly with architects and designers to help organise your flooring needs. We coordinate with project management companies to ensure that the materials are laid to specifications and within the time constraints. We also add value by routinely creating and sharing valuable information on wood and it’s behaviour so that it could be used in the best manner by the industry and end users. We can tell you how incredible Span Floors products are, but a picture is worth a thousand words. We have been part of some incredible projects, renovations, and construction. From stunning residences to high rise apartments, our floors are the design touch that elevate any room to luxury status. View our portfolio page to see our gallery of flooring projects. When working with any project we consider a variety of factors like placement of the floor and room design. We are highly skilled at understanding how to pair the right floor material with the residence or building inorder to achieve the design intent. At the same time we also take due care on the technical aspects as wood is a living material continually adjusting to changing humidity conditions. When we work with home renovations we consider how each household has unique needs. A highly active family with pets and small children has different flooring needs than a household with mature occupants that does more entertaining and showcasing. 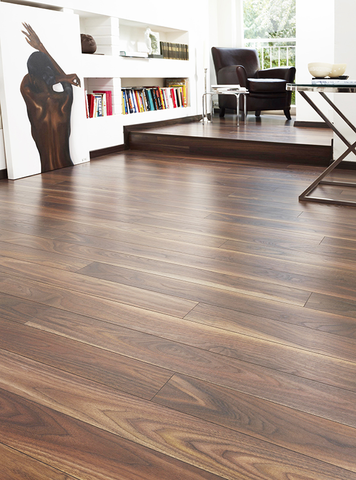 Wood flooring is one of the most important features of a home or building. The choice must stand the test of time in terms of durability and design. 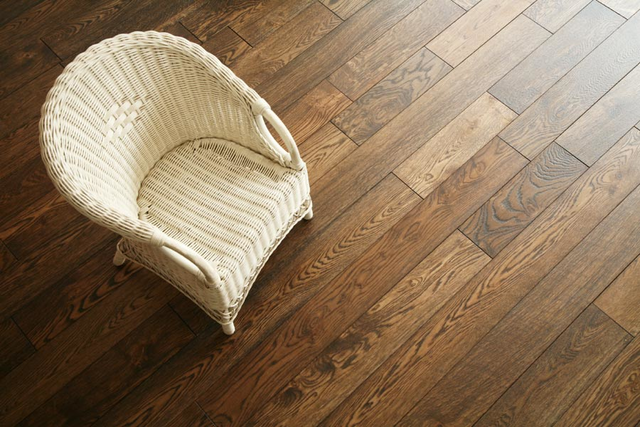 Wood flooring can be both classic and modern. An old house with the original wood planks can be refinished to its charming origins. A high rise apartment with clean and modern decor can be complemented by sleek charcoal wood planks. 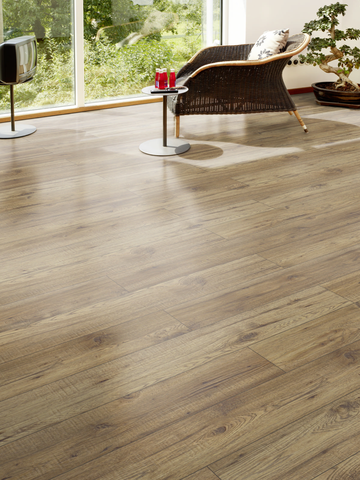 With such versatility, sometimes making a flooring choice can be difficult. Here are some helpful guidelines on how to complement and stylize your wood floors and corresponding decor. To narrow down your flooring choices, first reference your overall design goal. The design goal is the purpose of the renovation or new construction project. The design direction of a hotel lobby may be to establish a modern and updated feeling. The design theme of an office building may be professional and confident. Whatever the design theme or goal, the flooring should support it. The flooring industry is closely linked to our environment. Flooring, most often made of wood impacts our large stretches of beautiful forests. While wood is a renewable resource, it is only truly renewable if it is harvested strategically with an eye toward renewal. Unfortunately, the flooring industry and lumber harvesters do not always adhere to these forward-thinking methods. Instead, the industry falls prey to the need for speed in order to make money from flooring products. This leads to what is called irresponsible deforestation. Deforestation led by the lumber industry has not always had a shining track record. Loggers have built illegal roads to access remote forests leading these forests to be lost swiftly. Irresponsible deforestation called “clear cutting” is the process of cutting down entire forests with a clear cut pattern. In the aftermath, hundreds of acres of forests are leveled, leave animals and plants uprooted and homeless. 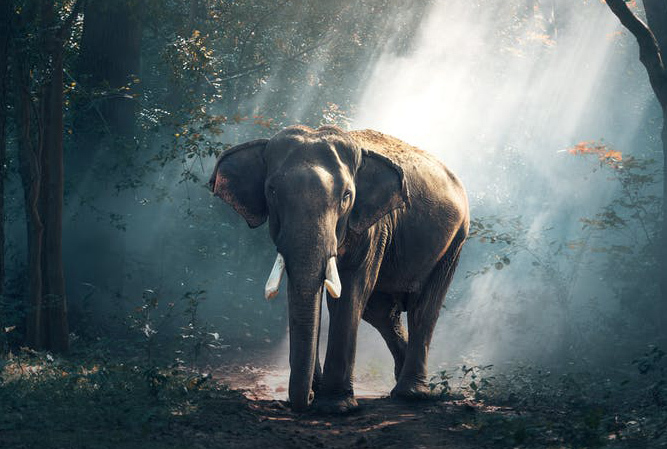 Eighty percent of land animals call forests home, so you can imagine how the leveling of an entire forest can impact thousands of species. Deforestation impacts animals habitats, food sources, and shelter. When an animals consistent homed is wiped away in a matter of days, they do not have the ability to find a new way to thrive. If animals do migrate to a new forest habitat, they often encounter danger and peril. Animals in transit are at risk for being hit by vehicles. Removing habitats also disrupts the delicate balance of an ecosystem. Sunlight that was once shielded by trees is now glaringly strong, causing plants to die. Those plants may have been a food source for specific insects. The cascade of effects can be long and devastating.